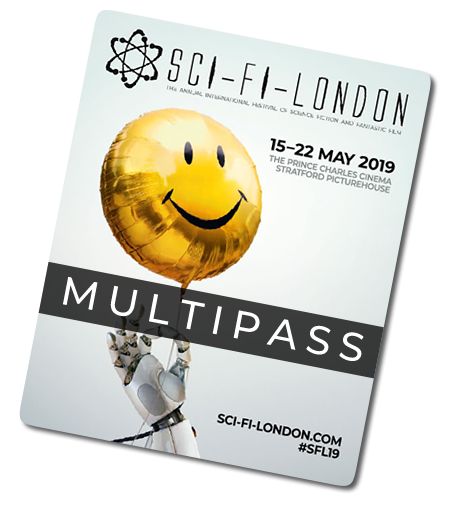 We have decided to offer a festival pass to the festival after years of thinking that our audiences prefer a ‘pick n mix’ approach – turns out there’s plenty of you who prefer an access all areas passport to fantastic film – so we give you the SFL MULTIPASS. 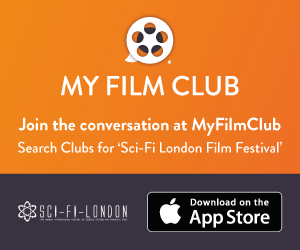 a ‘thank you’ on the supporter’s page on our website -you are a patron! 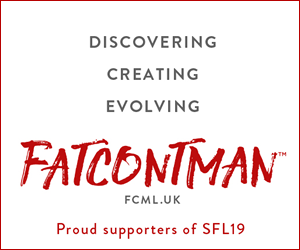 Also, you deciding to become an SFL patron, by purchasing the multipass gives the festival financial stability in these unpredictable times! Believe us, you’re helping us to live long and prosper. This is a time-limited offer* and we have only a limited number of passes available.